US video game sales data tracker NPD has released their report for June 2018. The most interesting point to take away from the report is the bestselling hardware for June 2018. 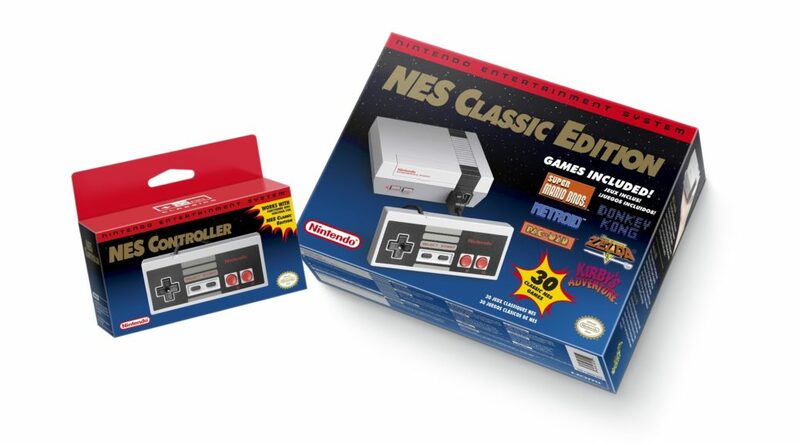 NPD says that the NES Classic Edition, reprinted on June 29, was the bestselling hardware in the US for the entire month, beating both Nintendo Switch and PS4. Mario Tennis Aces was June’s bestselling video game in the US, and the top publisher of the month is none other than Nintendo.